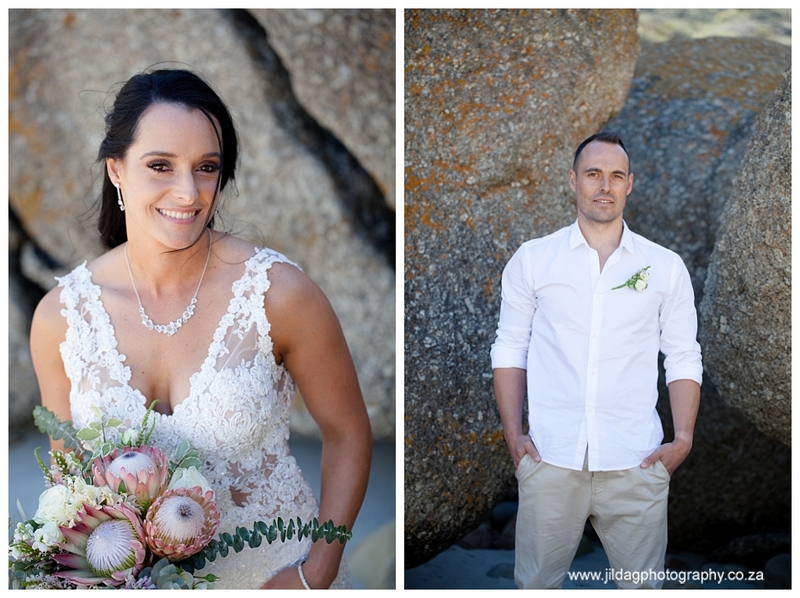 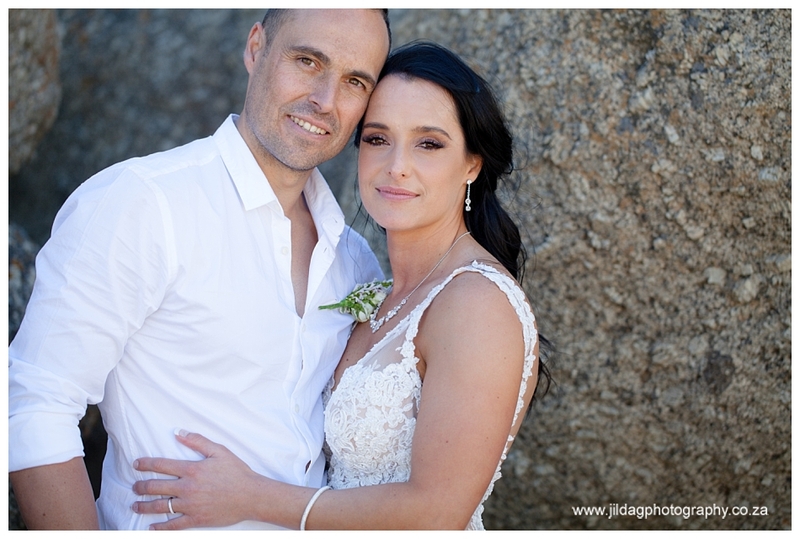 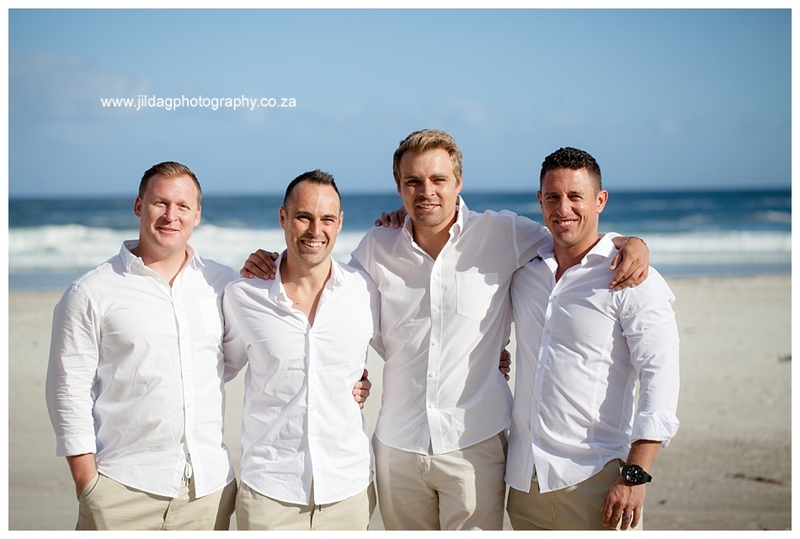 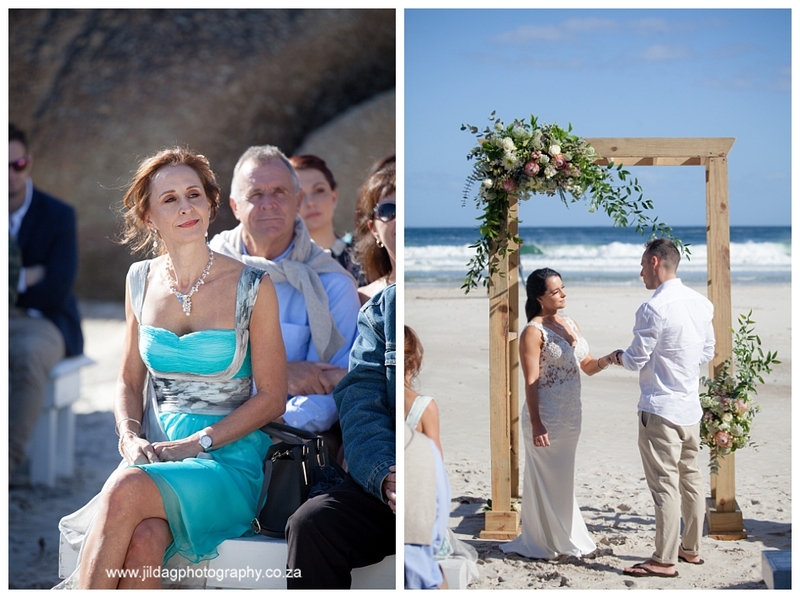 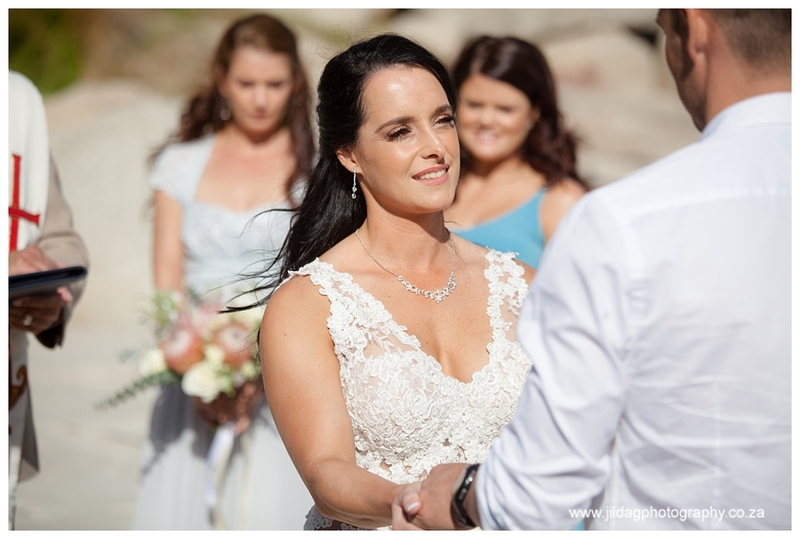 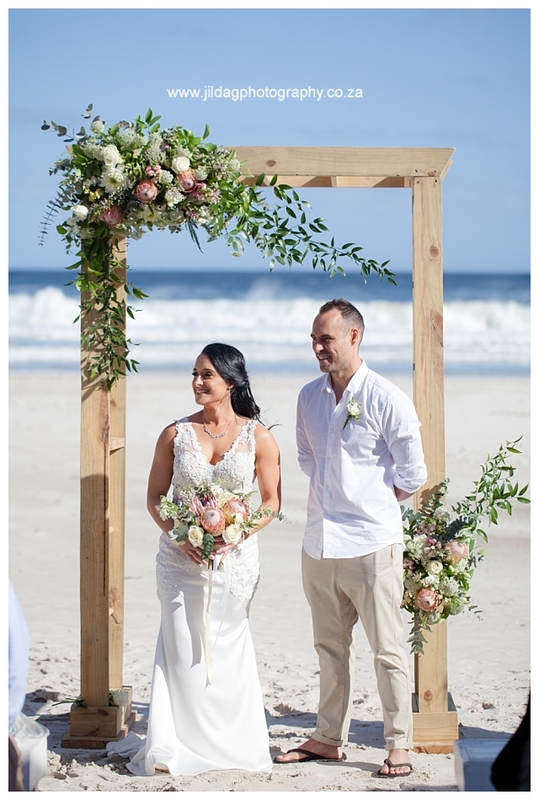 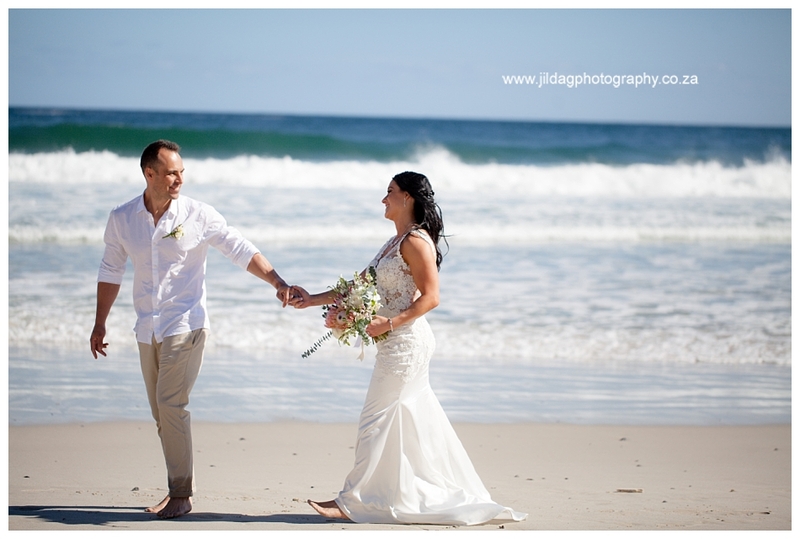 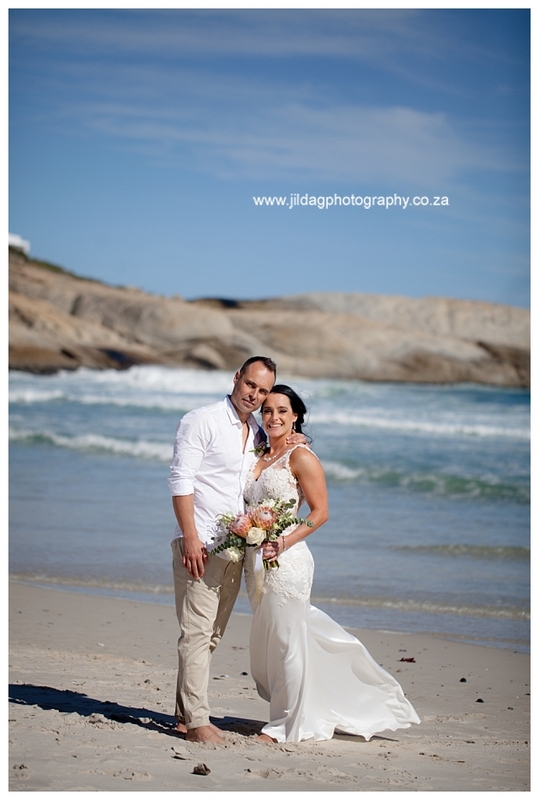 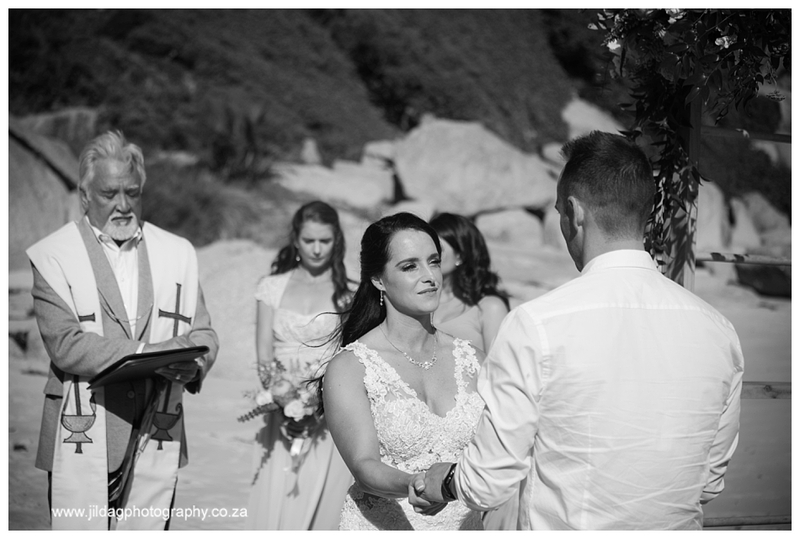 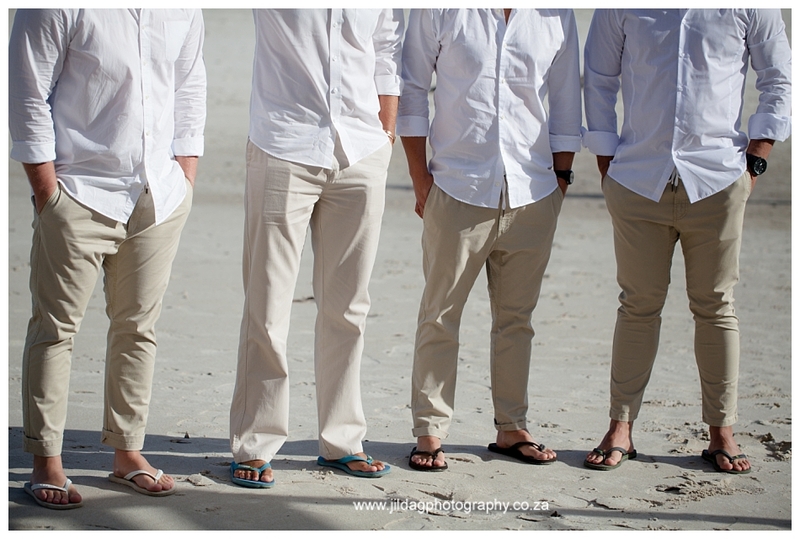 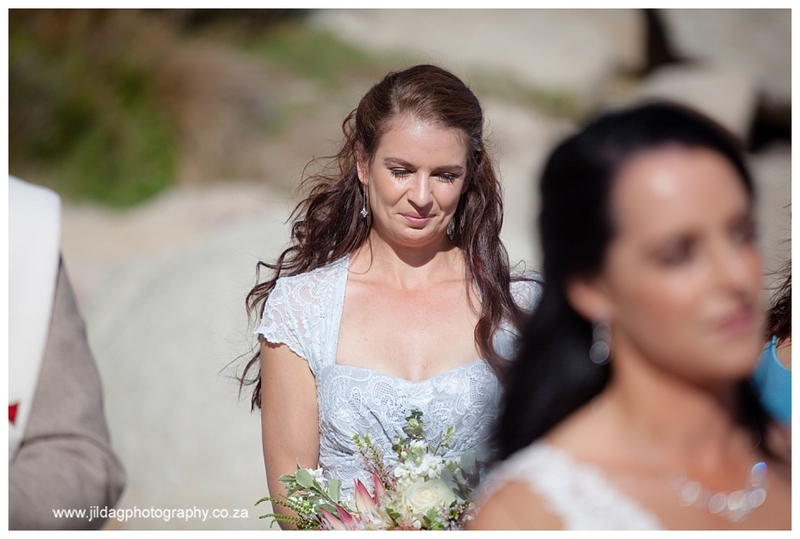 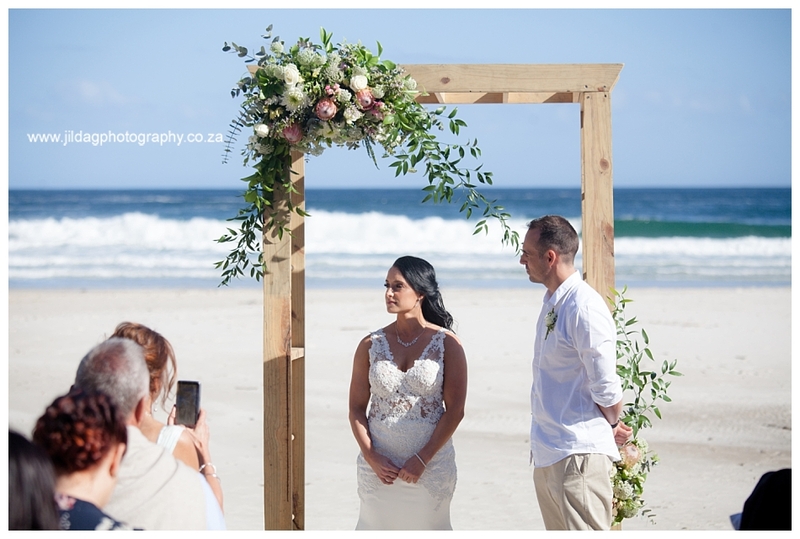 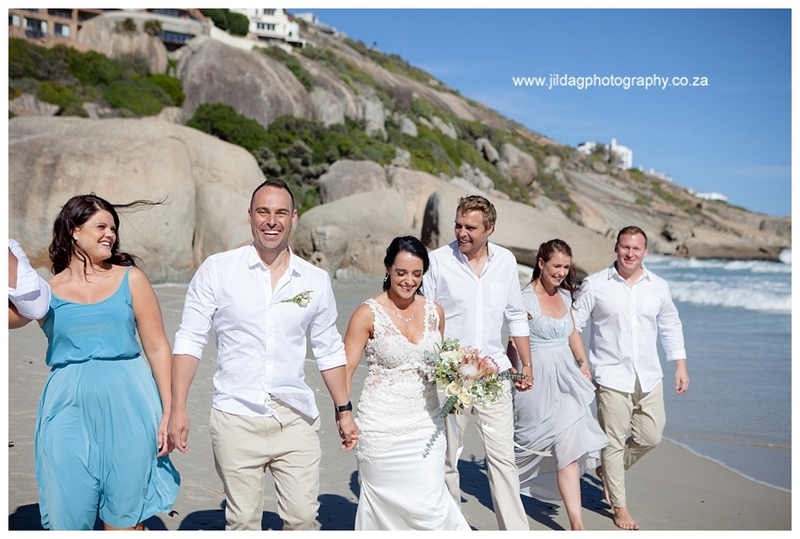 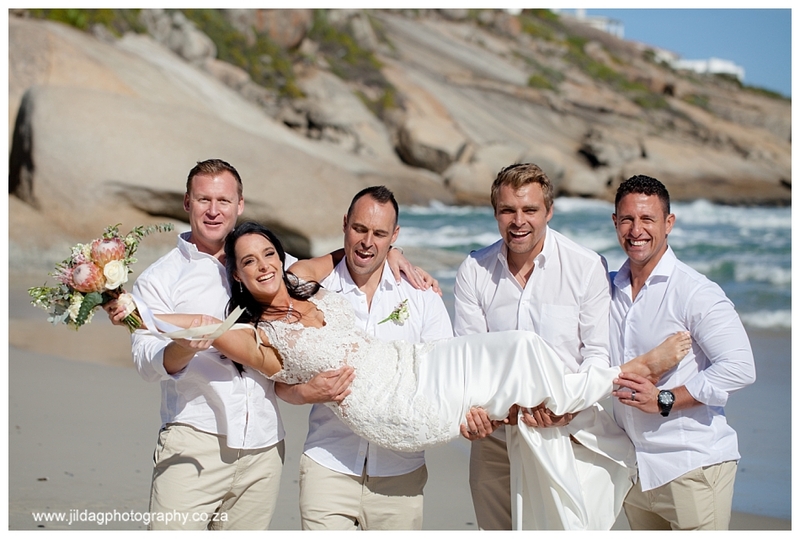 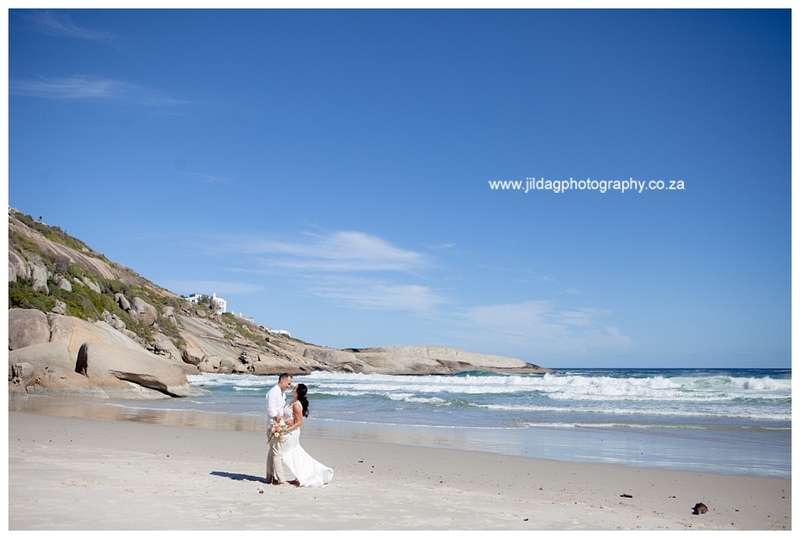 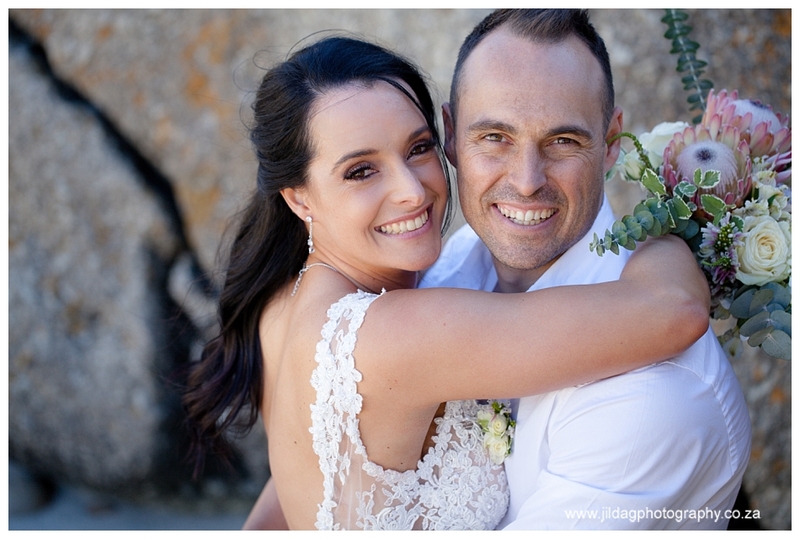 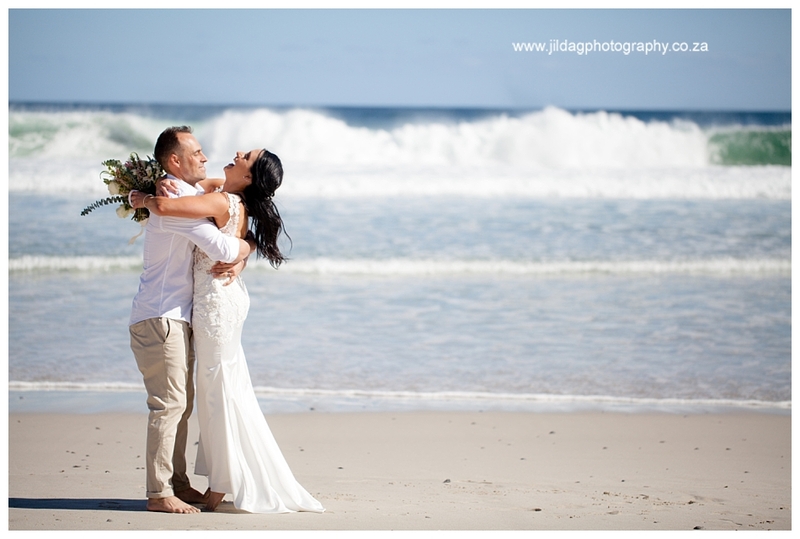 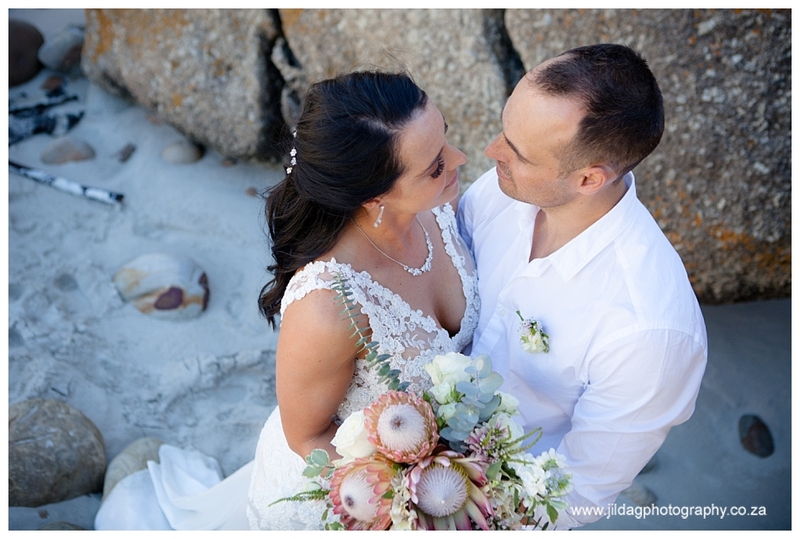 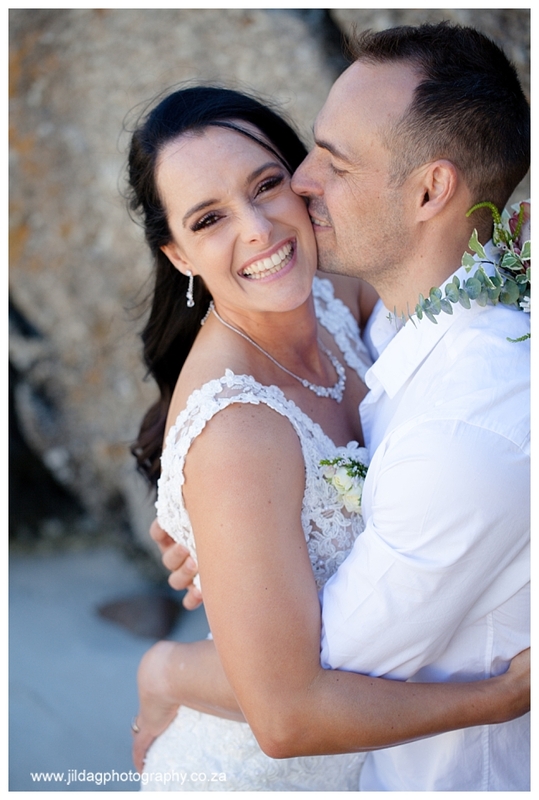 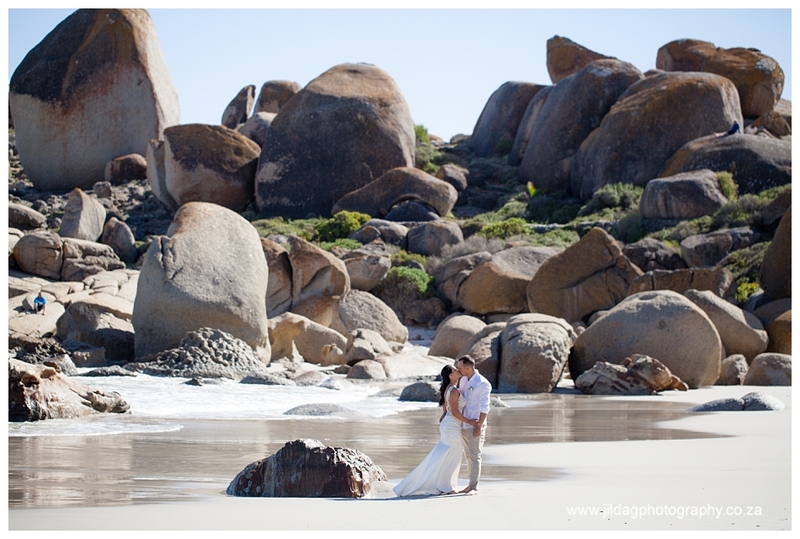 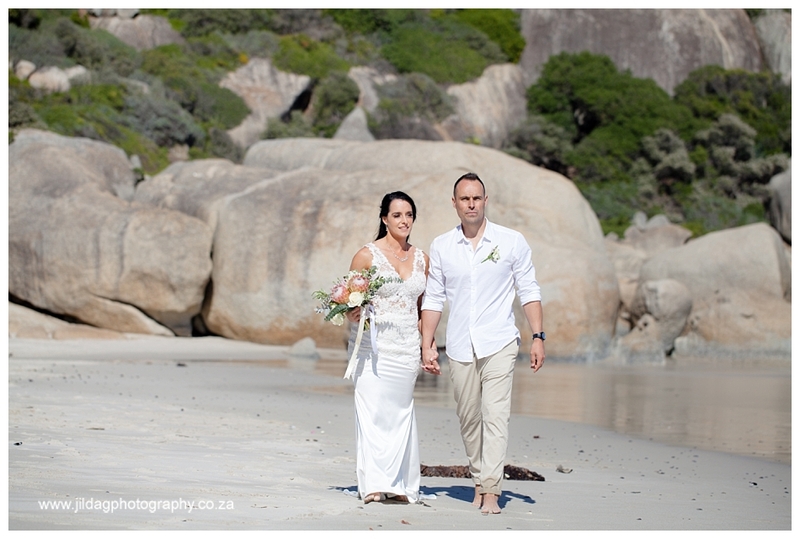 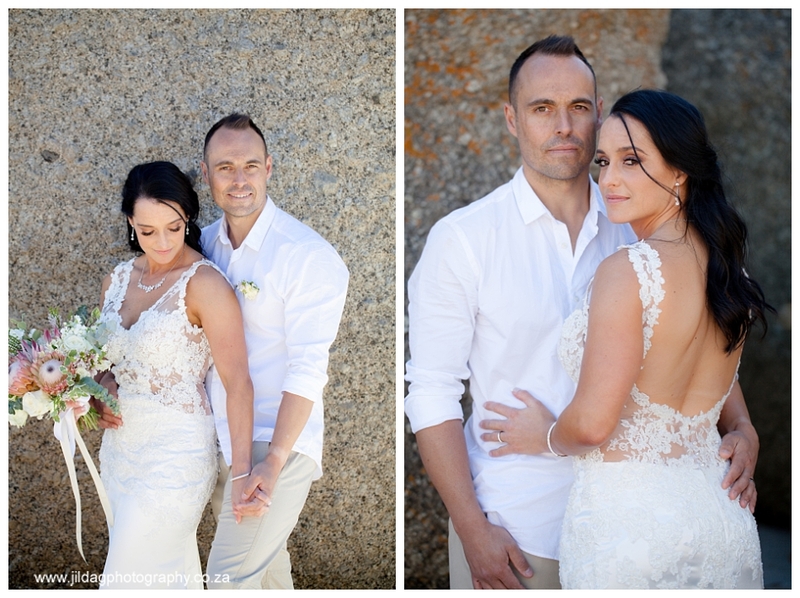 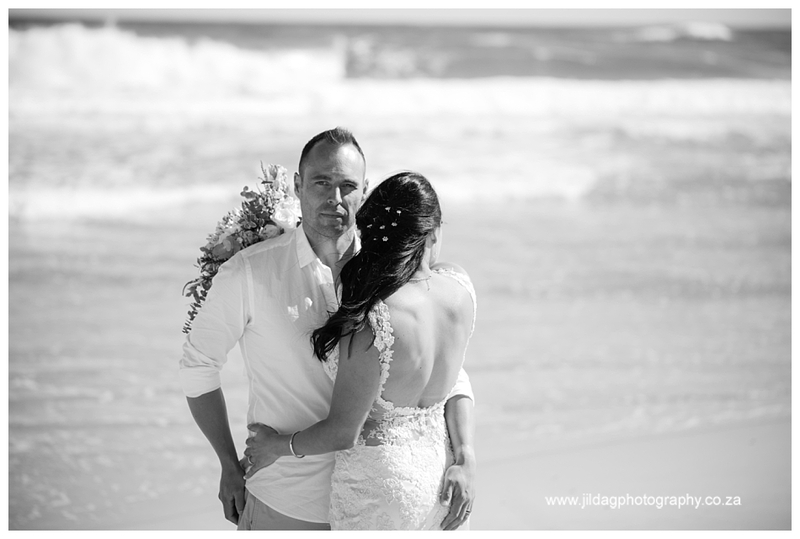 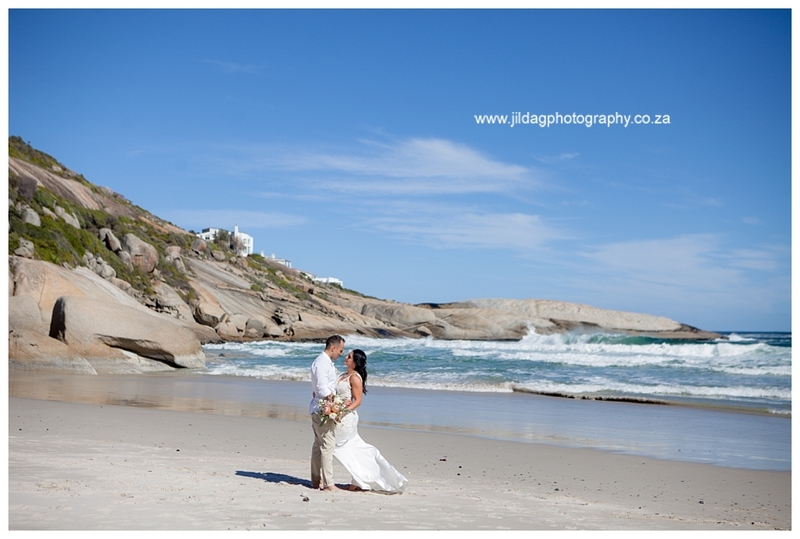 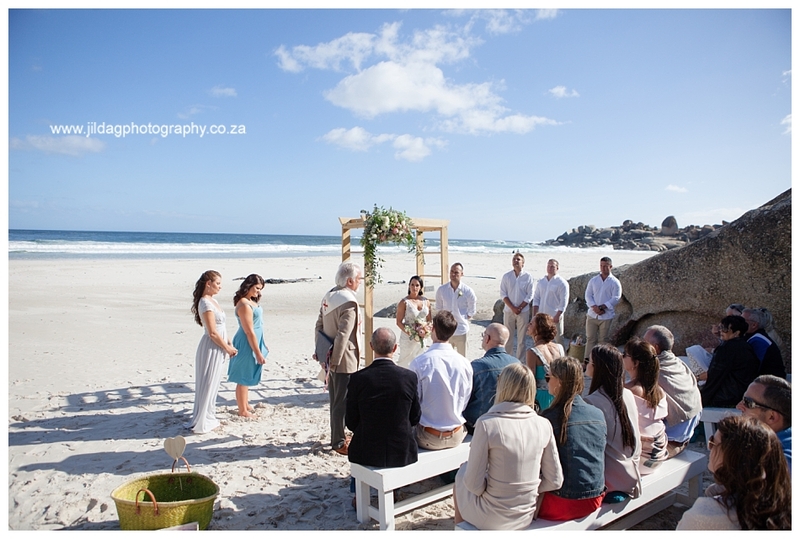 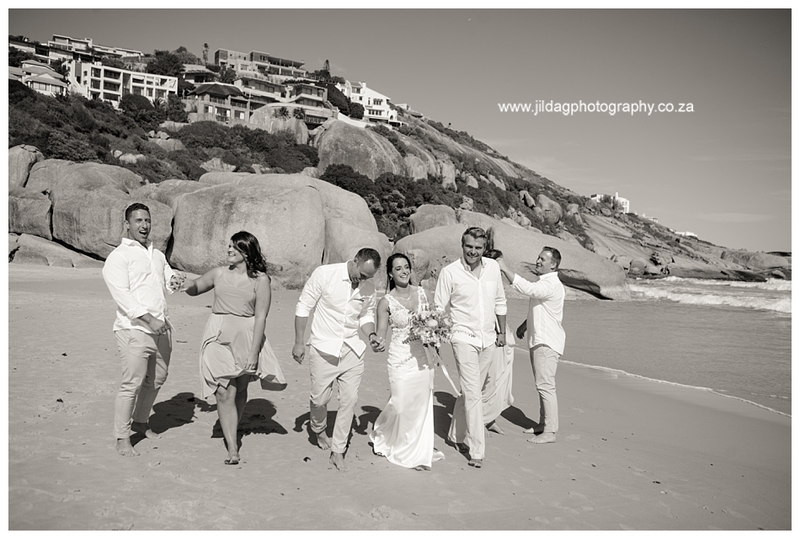 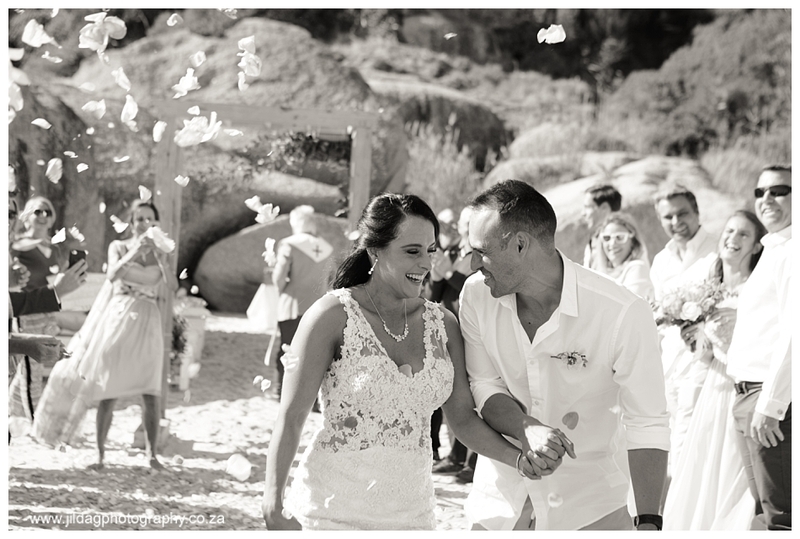 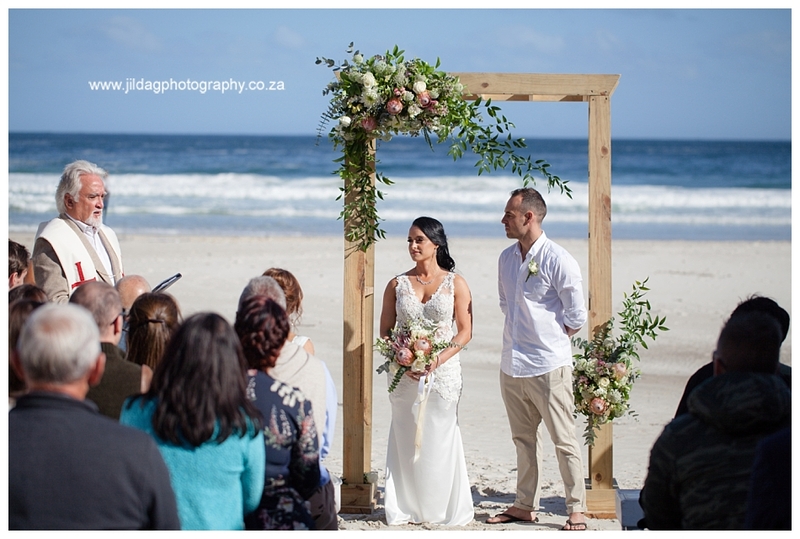 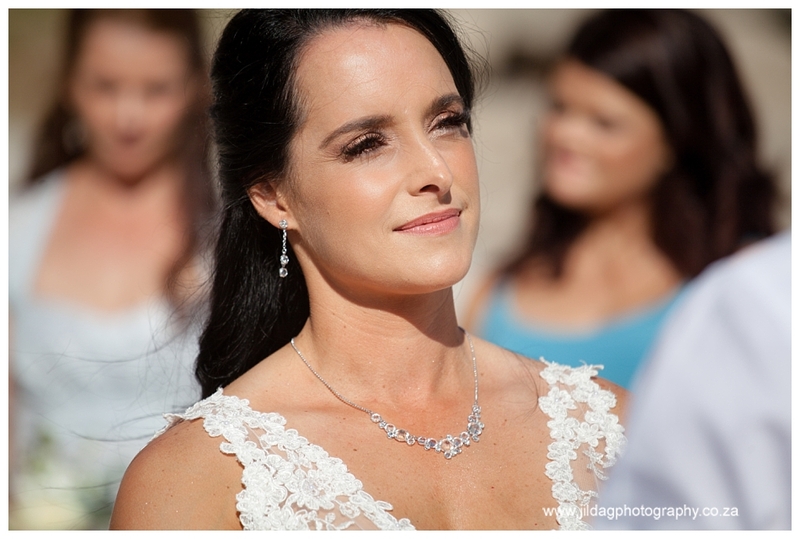 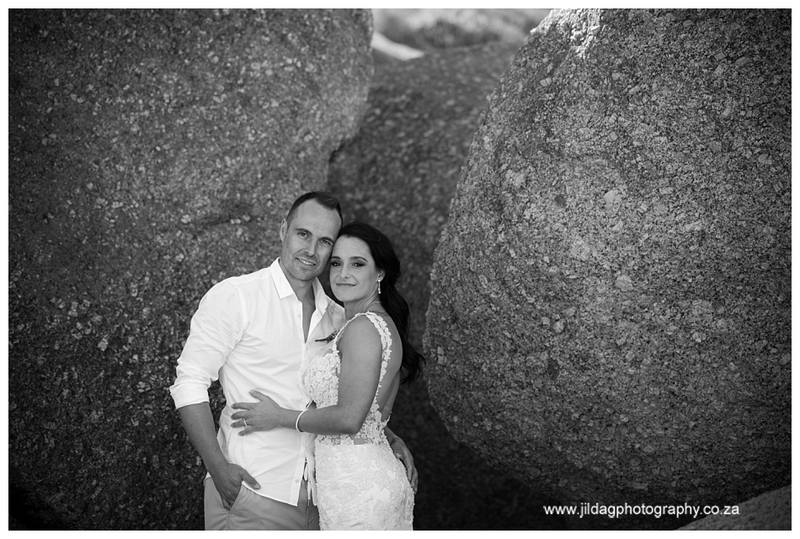 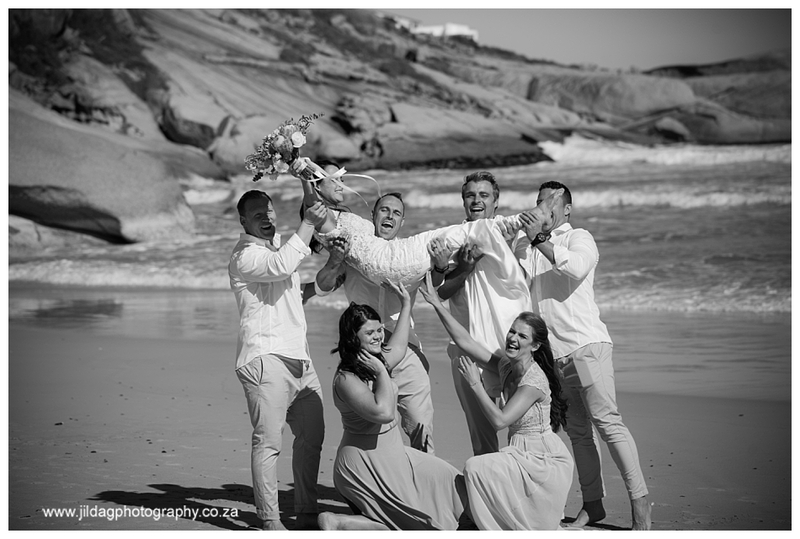 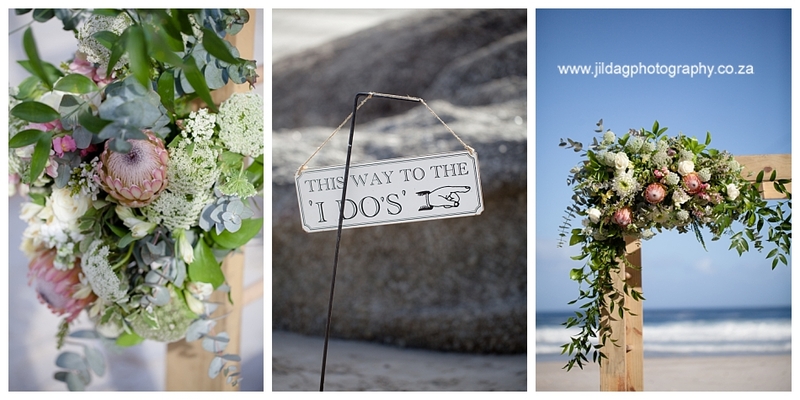 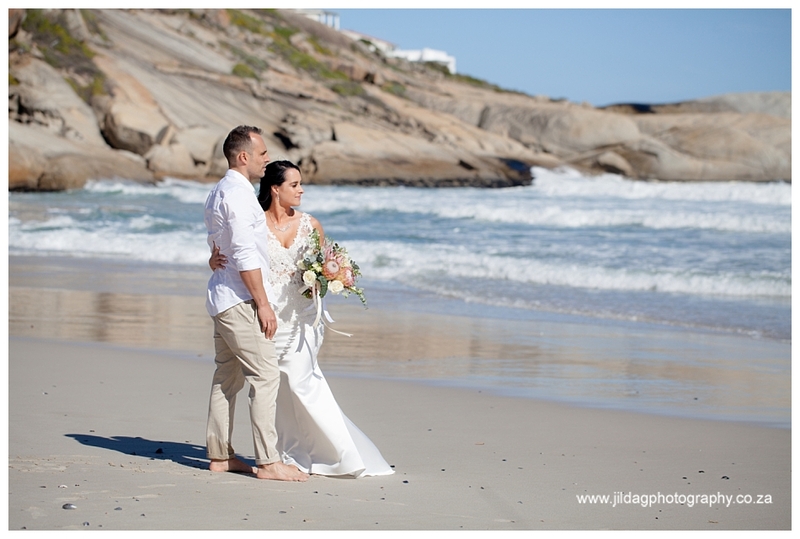 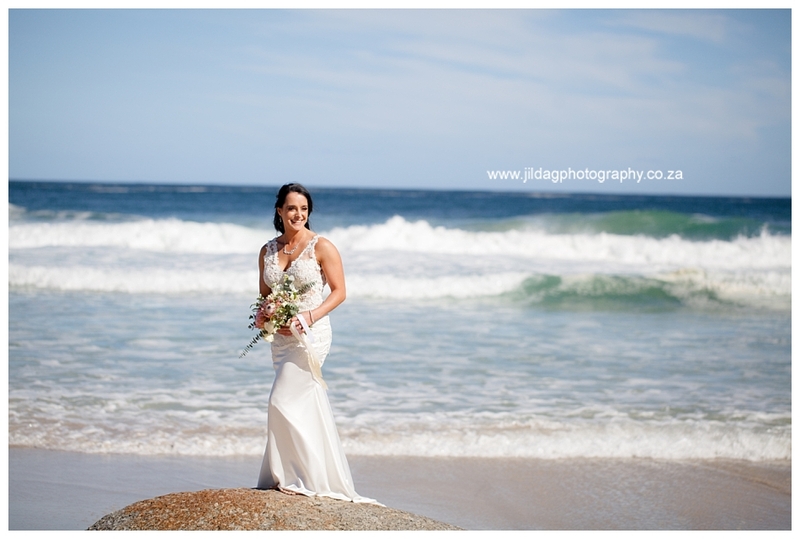 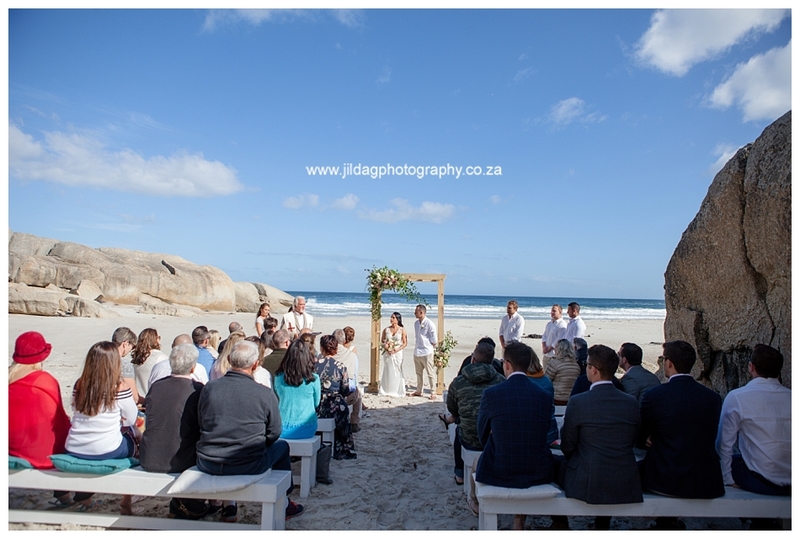 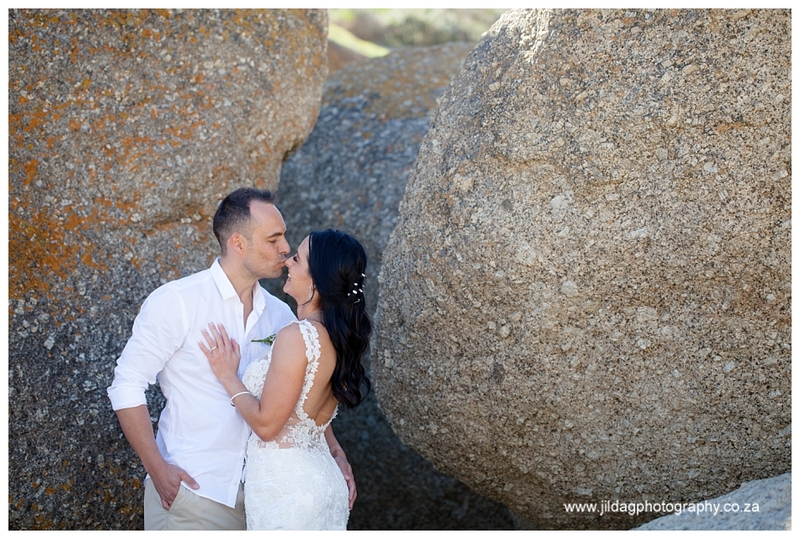 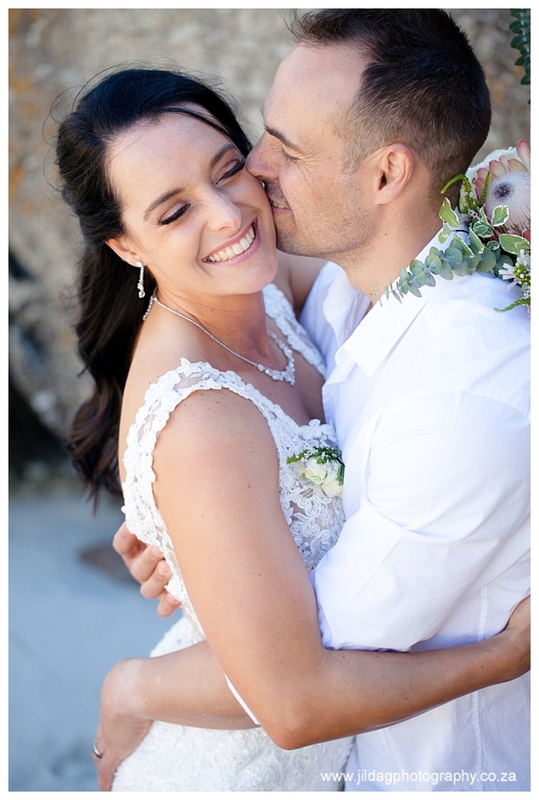 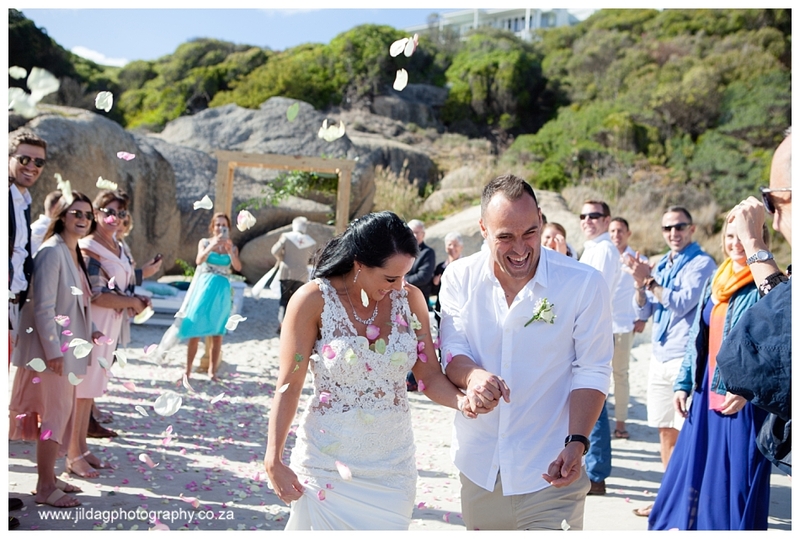 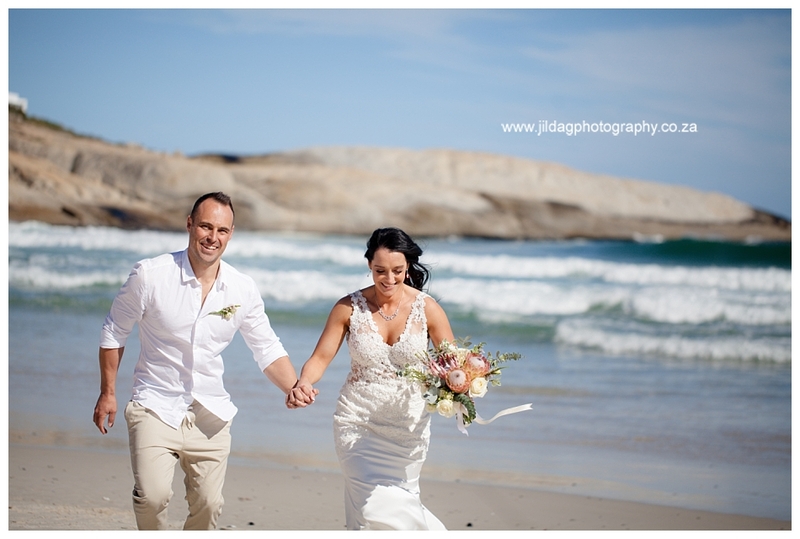 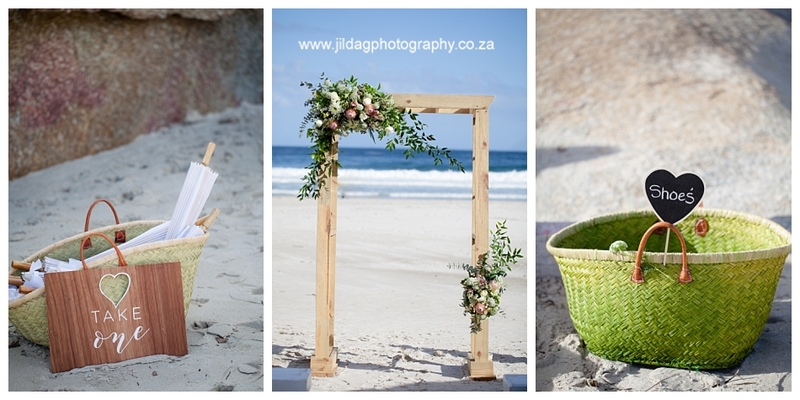 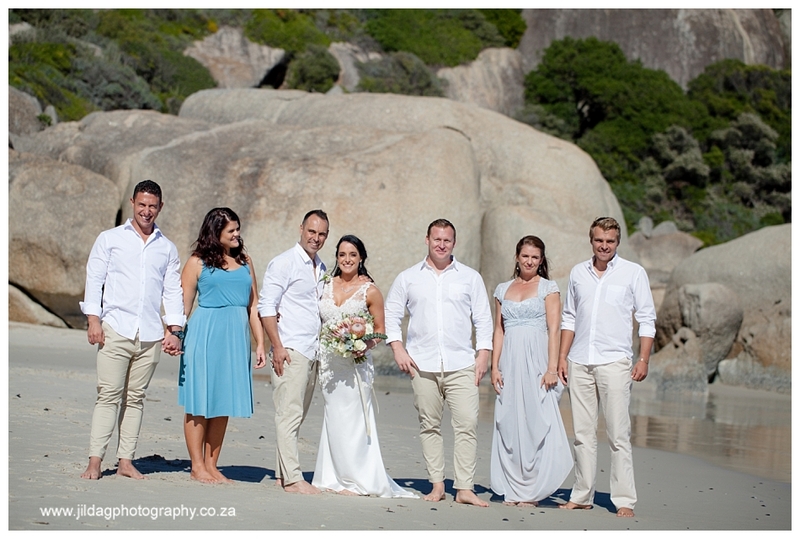 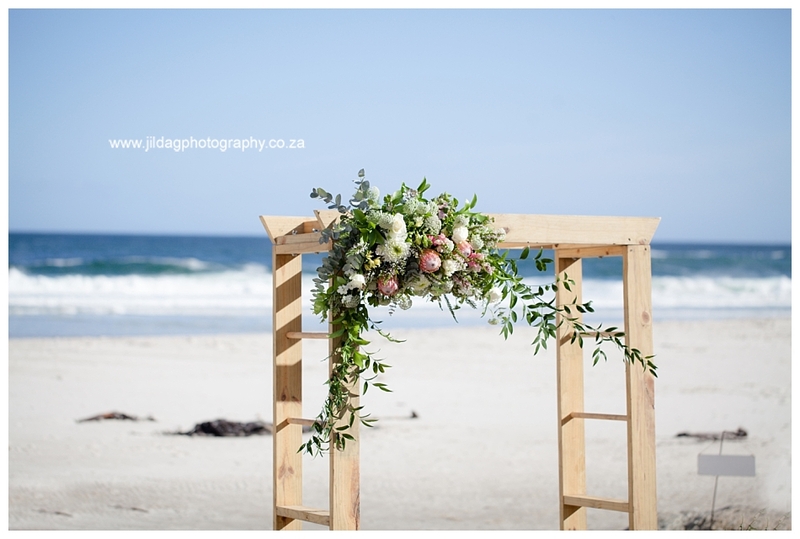 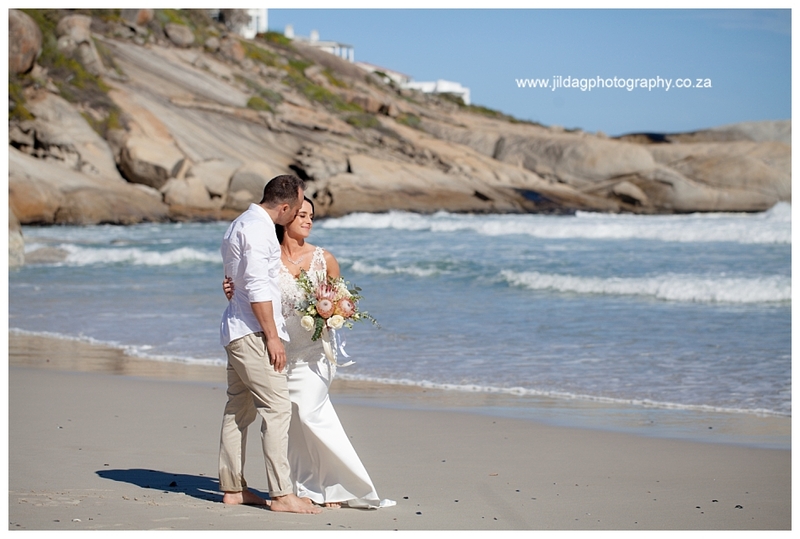 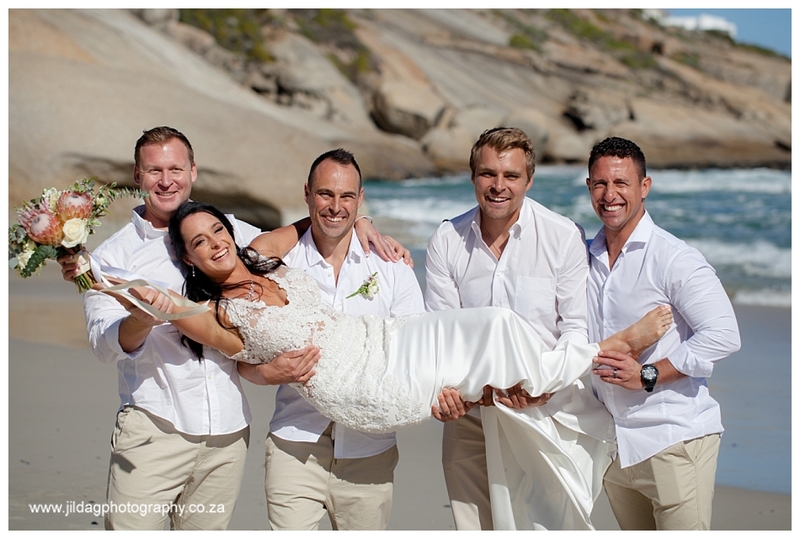 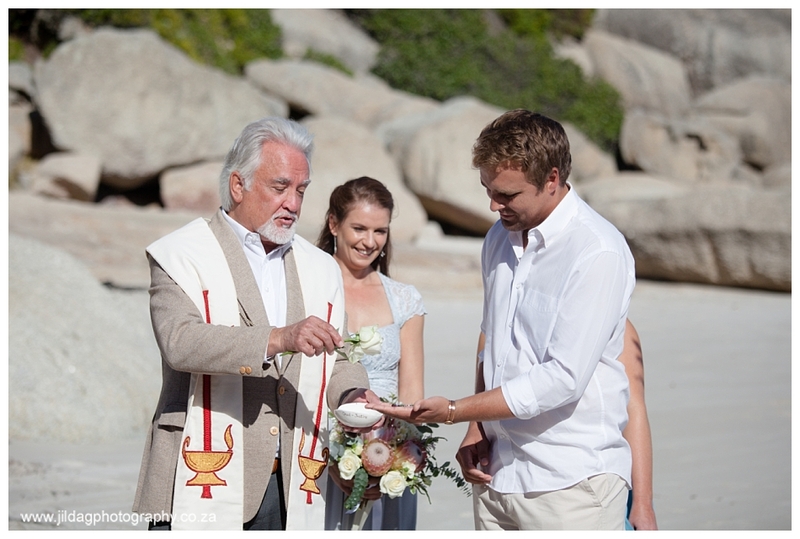 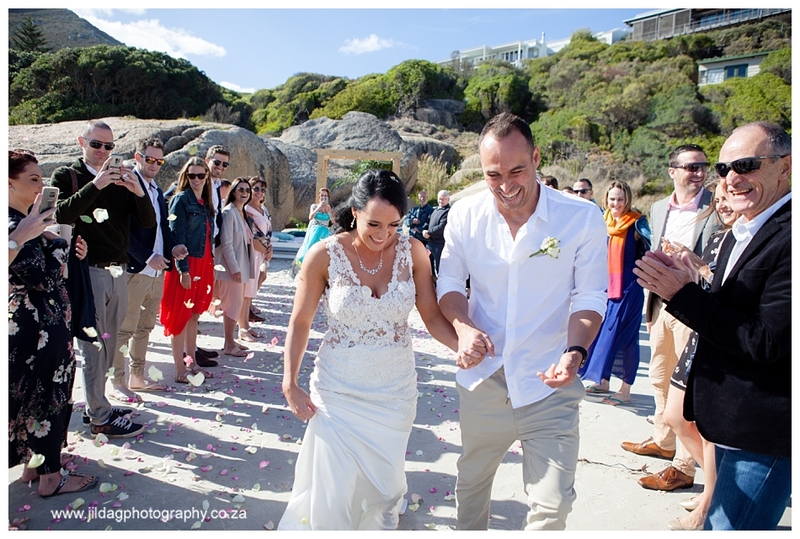 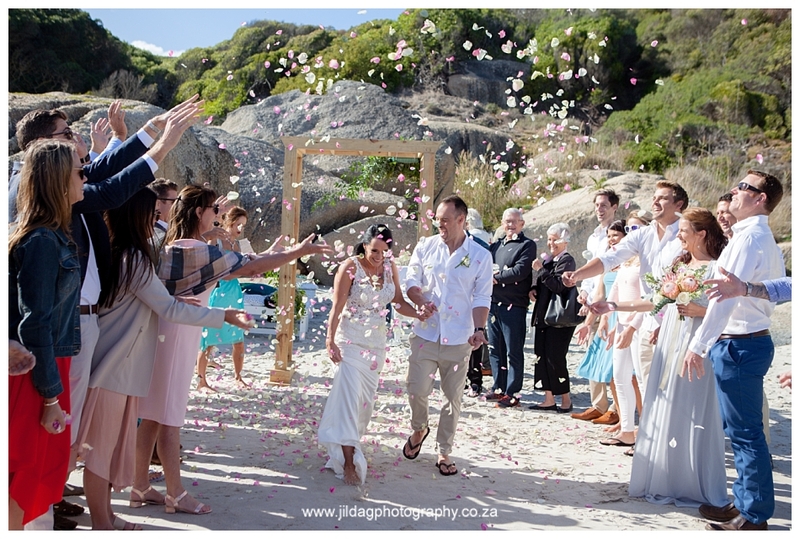 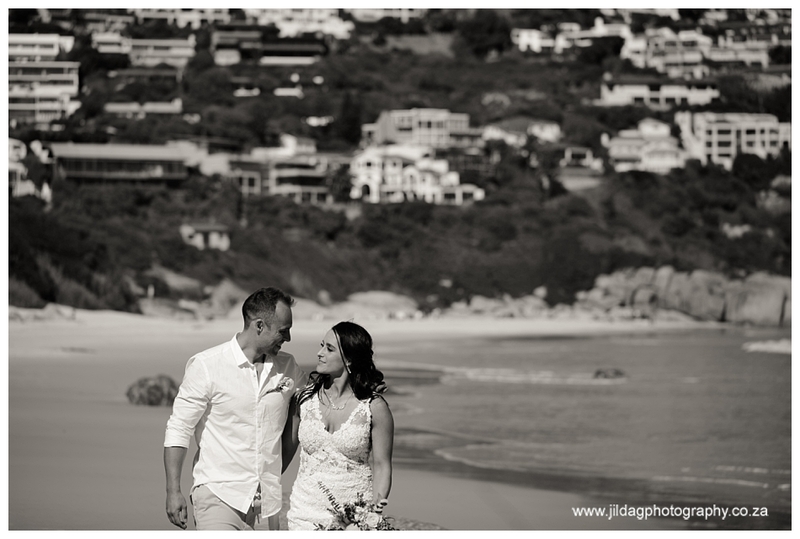 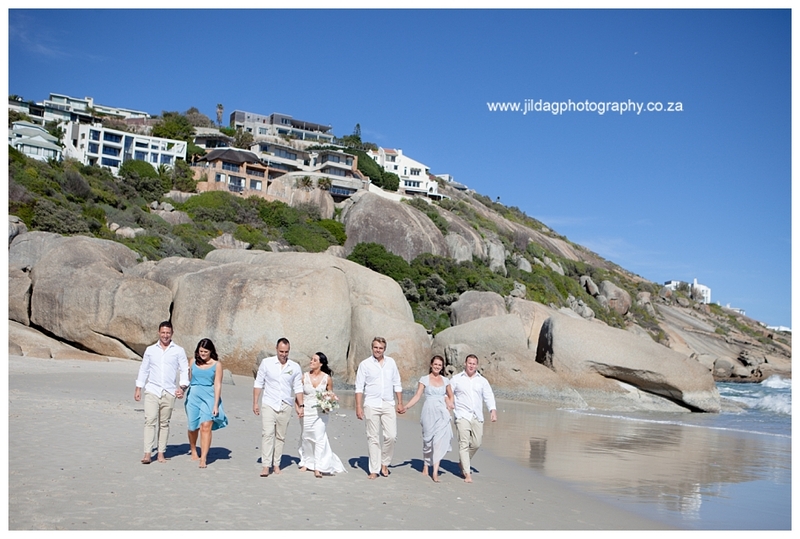 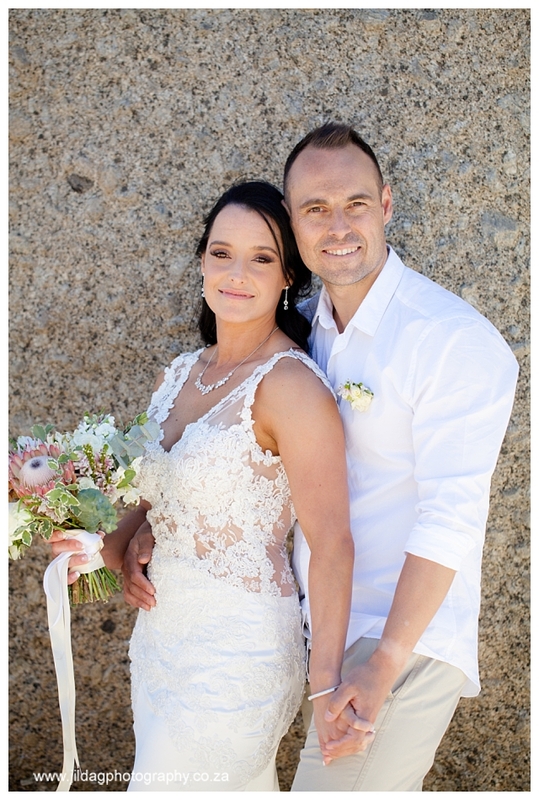 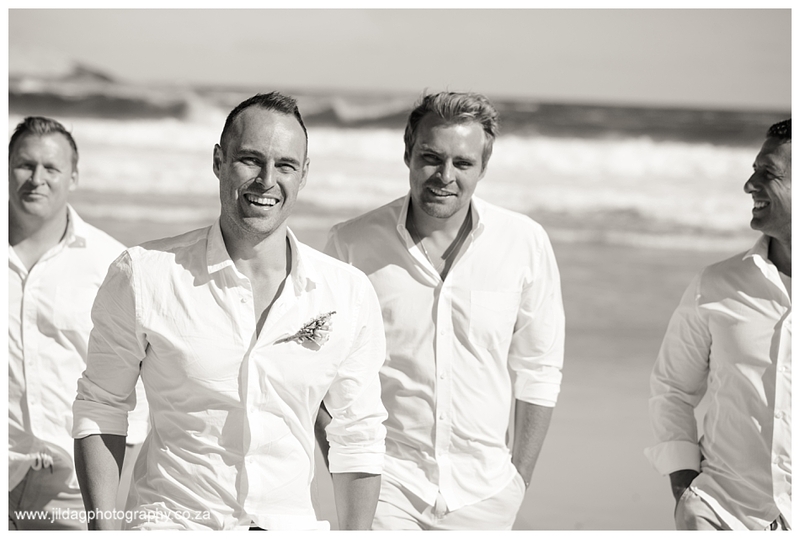 After a few much needed stormy days in Cape Town, the morning of their wedding started off really chilly but with a blue clear sky. 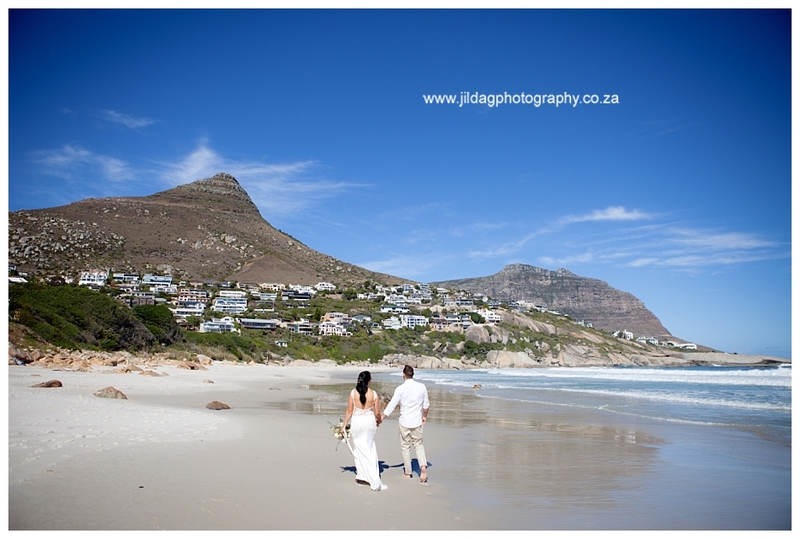 The later it got the warmer it was and they had the perfect Cape Town winter morning. 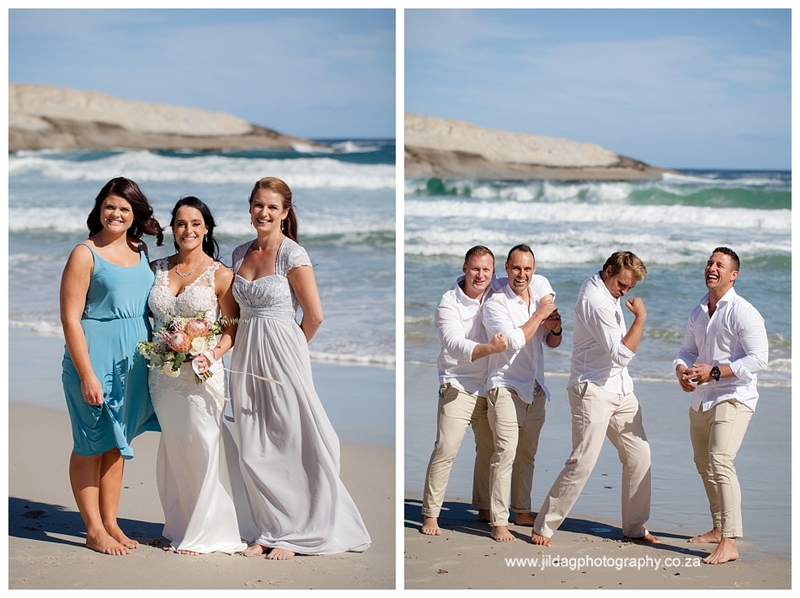 People don’t notice whether it’s winter or summer when they’re happy. 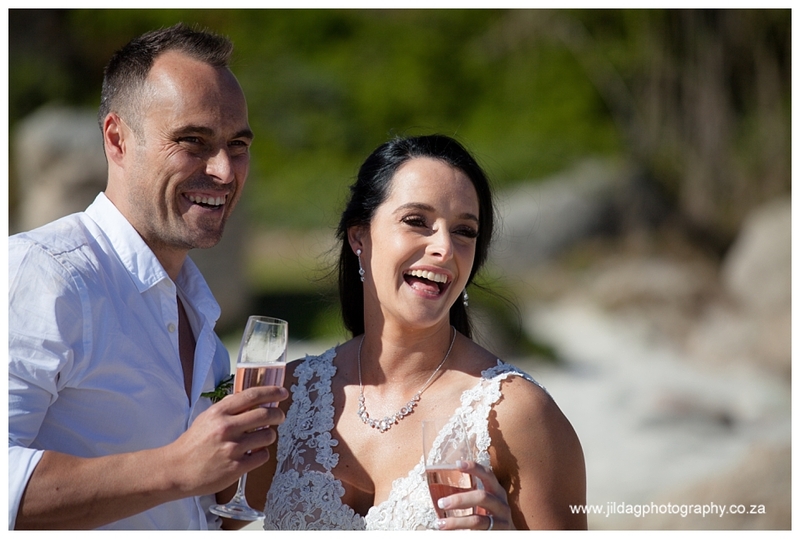 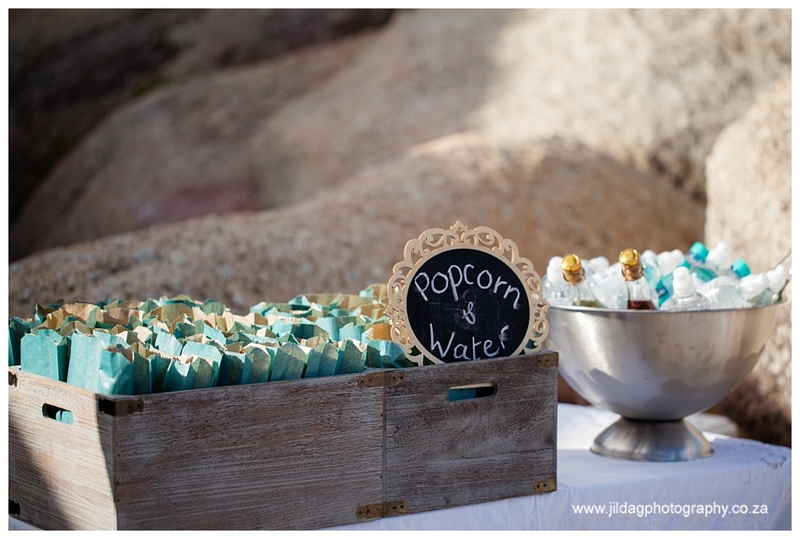 Justine and Chad may your days always be happy!